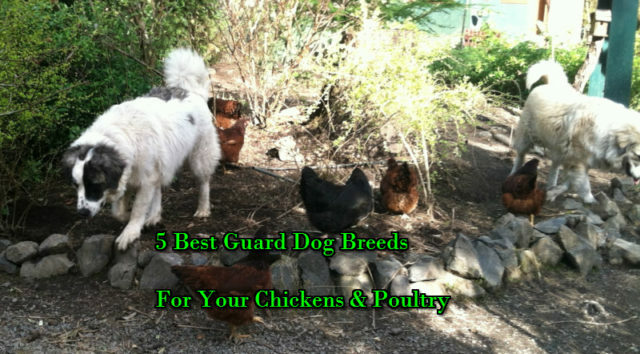 How To Protect Your Coop From Cats & Dogs! Chickens attract a lot of predators – foxes, raccoons, eagles and domesticated cats and dogs. Cats and dogs are especially dangerous for small chicks. Many chicken keepers own also cats or dogs and that can sometimes be a problem if your chickens are not properly protected. That is what made us, the typesofchicken.com team prepare an article for our readers concerning the protection of your chickens from the most common household pets. Domestic cats are one of the most popular pets in the world. They are carnivores that belong to the Felids family, that also includes lions, jaguars, tigers, cheetahs and leopards. 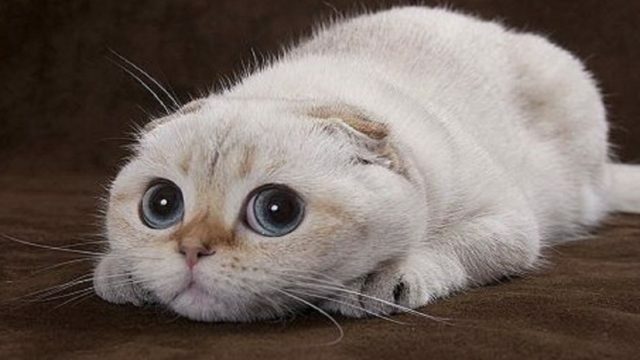 Cats are strong, they have highly flexible bodies, sharp claws and teeth, and they have adapted to killing small prey. Although they are very loveable and gentle creatures – they have very impressive skills when being a predator comes in question and have killed many chickens. Some people keep cats because of their skills as a hunter so that they rid their of rats. But if you are a chicken keeper it is very likely that your cat will want the opportunity to eat one of your chickens. Cats are found everywhere around the world and they are adaptable to any kind of environment, they are small and easy to feed and that is why they are a personal favorite to many people. But every chicken keeper needs to remember that even a well fed cat can attack their chickens due to the thrill of the hunt and the challenge. If a cat is domesticated and taught to recognize chickens as friends it is highly unlikely that the cat will attack the chickens, but if a chicken keeper keeps a cat and has not introduced it to his or hers flock they may be some problems. The best thing to do about cats is keep your chicks in a cat proof brooder which means that a hard wire or any kind of wire that can prevent a cats claw from passing through it is mandatory. For your chickens the best thing to do is add hardware cloth or something similar to the coop windows for the night and keep a securely closed run which needs to be checked regularly for holes and opened spaces in which a cat can go through. It is no secret that dogs and chickens don`t mix well together if they have not gotten used to each other. Dogs bark at and fight with roosters regularly. Unless a dog is trained to recognize chickens as friends and keep them safe it should be considered a very dangerous predator. Stray dogs and pet dogs are also found everywhere and there are different breeds that have adapted to different environments. If a chicken keeper does not own a dog it does not mean that dogs should not be considered a threat to his or her chickens. When a dog attacks a hen, rooster or a chick what they do is leave only blood and feathers behind so the chicken run and the coop should always be dog proof. As we said above dogs can be trained to be guardians to your flock and be friends with chickens and other farm animals – and even cats. Having a trained guard dog for your flock is a good way to keep a flock safe from raccoons, foxes, cats, hyenas and dogs themselves. In order to prevent a dog attack a chicken keeper needs to be aware of all the dogs in his or hers surroundings and make sure that the run is protected even in the ground because not only dogs but also foxes are known to dig below ground in order to gain access to a flock of chickens. If one of your neighbors has a dog it is a good idea that you talk to him or her about your flock and that you want to keep it as safe as possible. Making an arrangement about compensation with the dog keepers in your close surroundings before anything happens may motivate them to keep their dogs away from your chickens. Previous Article Chicken Treats Chart – Everything You Should Know! Next Article How To Handle An Aggressive Rooster!